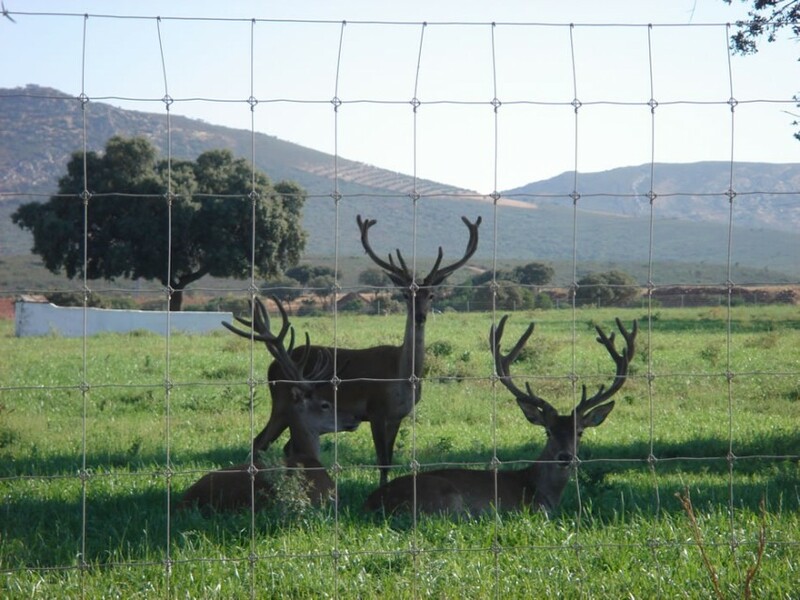 New Zealand is a pioneer in deer breeding facilities for meat and other products that coexist with large livestock states. 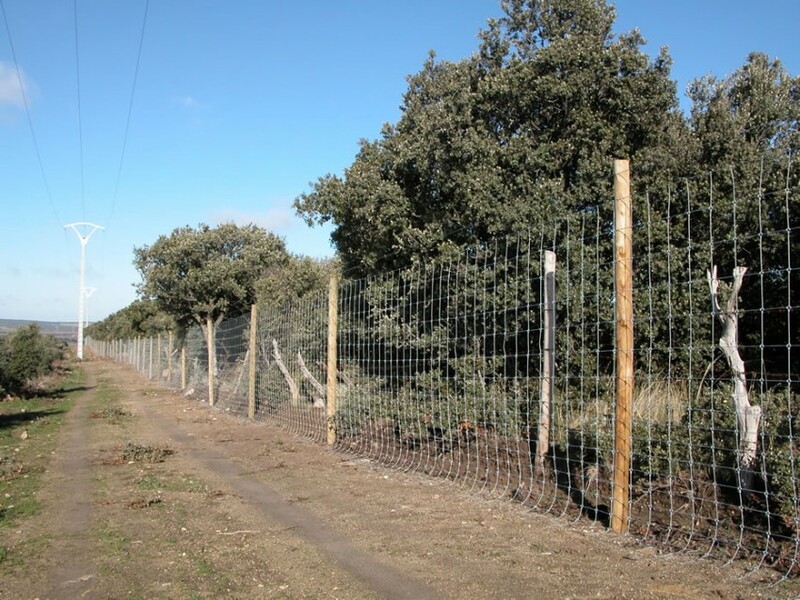 A special mesh, a highly-resistant mesh was developed there in order to allow handling different species and to have high durability: Cyclone mesh. 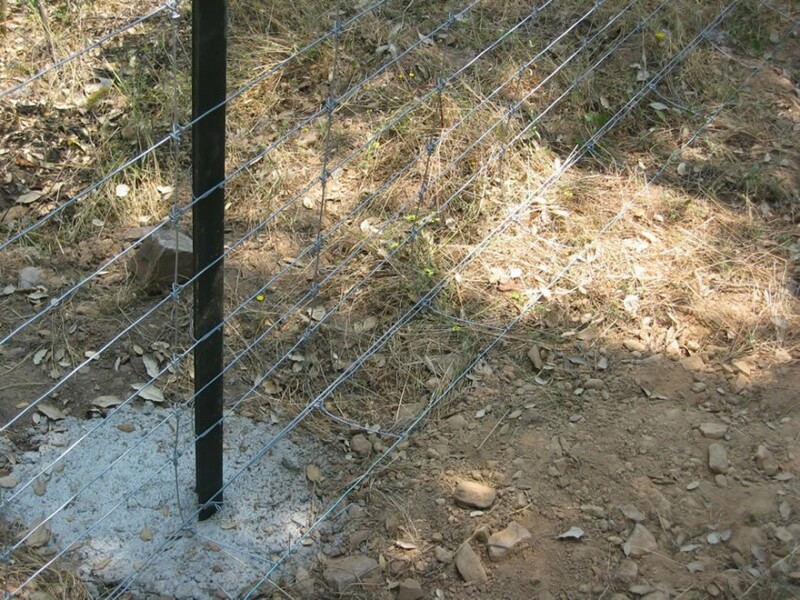 That is why Cyclone is the world’s strongest type of mesh for rural fencing. 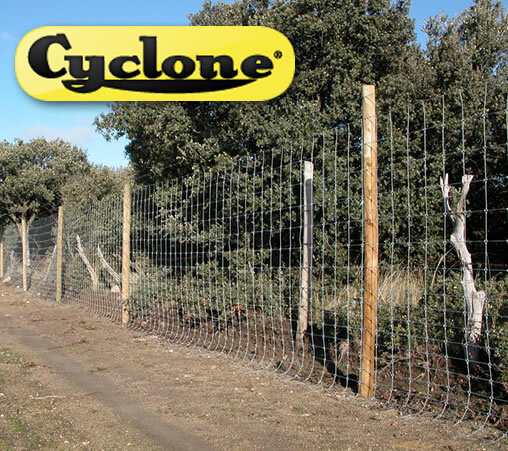 No wonder that the company Cyclone has been improving its activity since 1903. 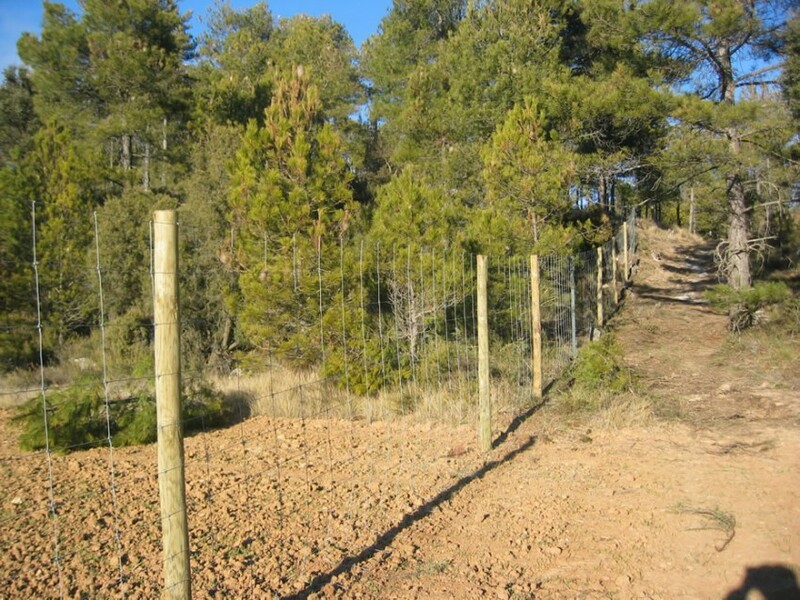 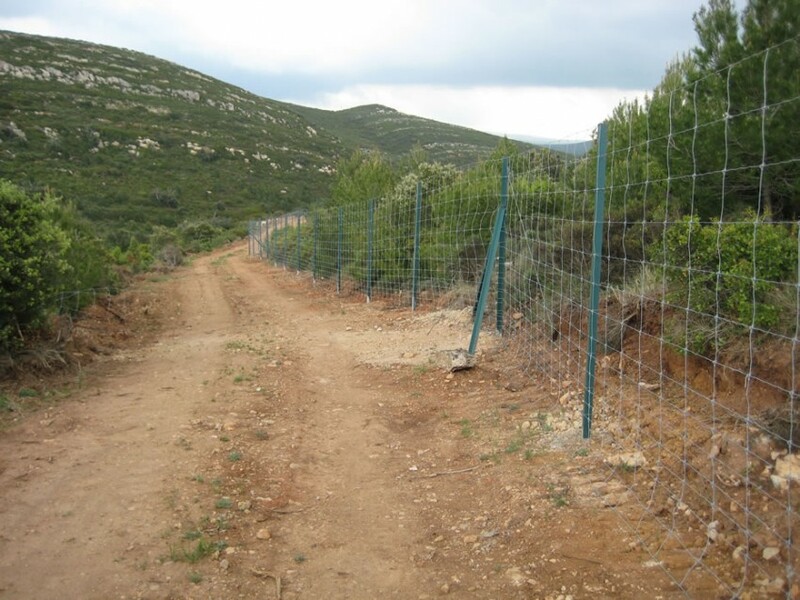 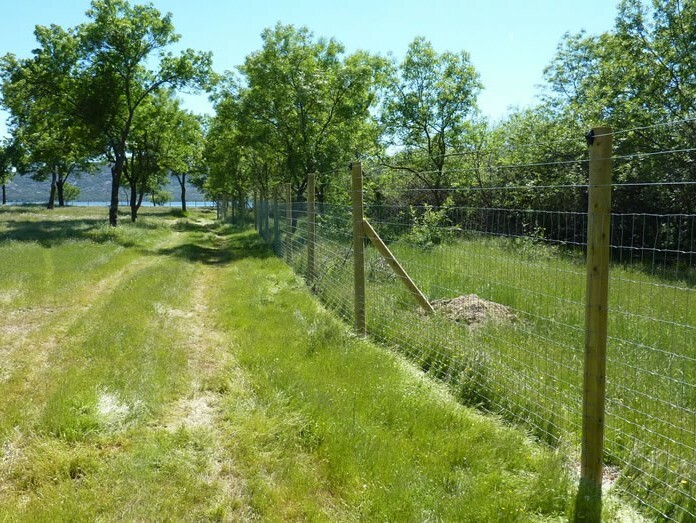 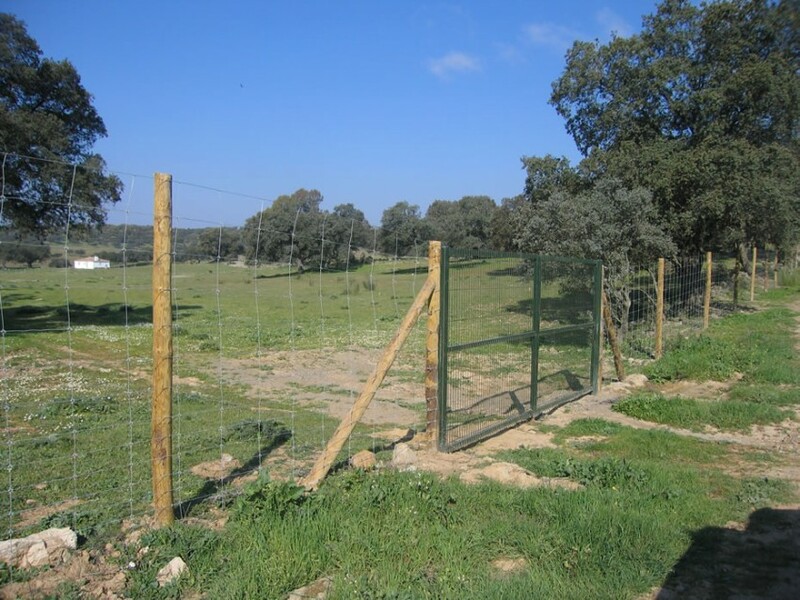 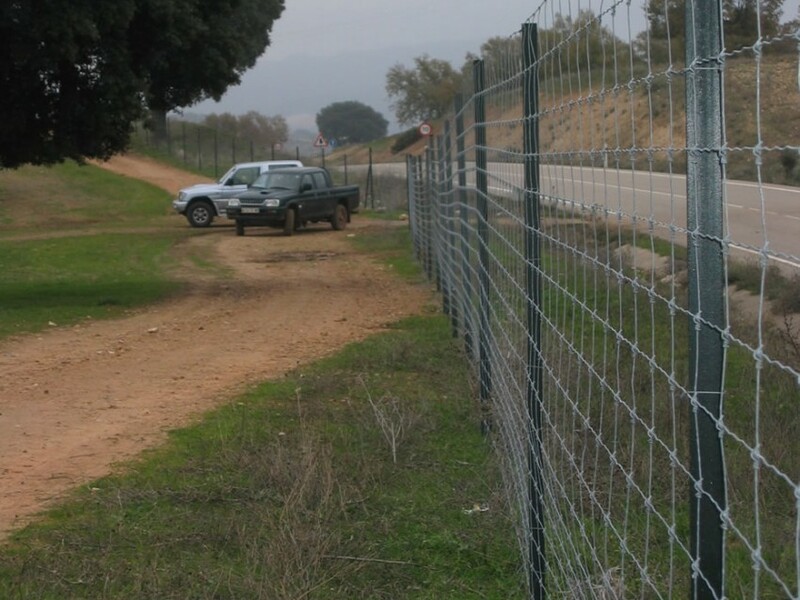 This type of hunting mesh is the global standard for highly-resistant fencing for rural states, and, for more than 20 years, it is offered in Spain by Tecniagro (exclusive distributor in Spain of the Cyclone mesh). 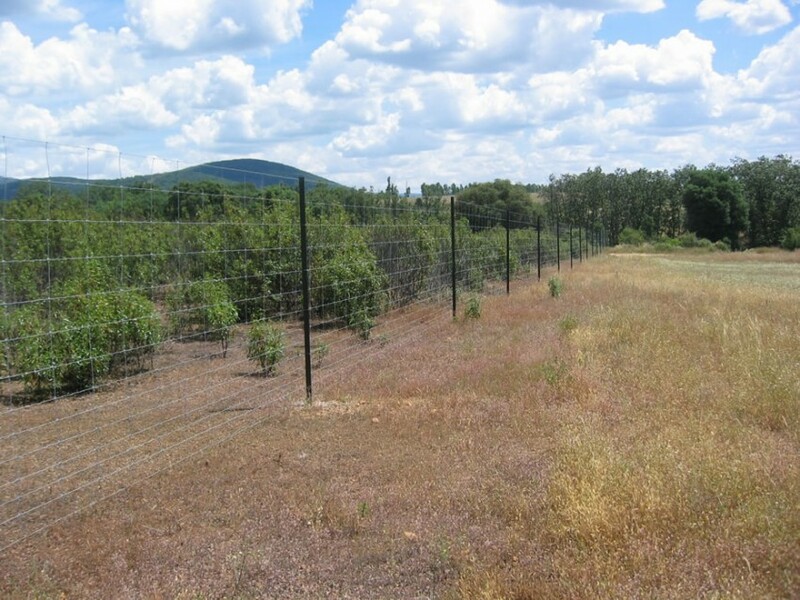 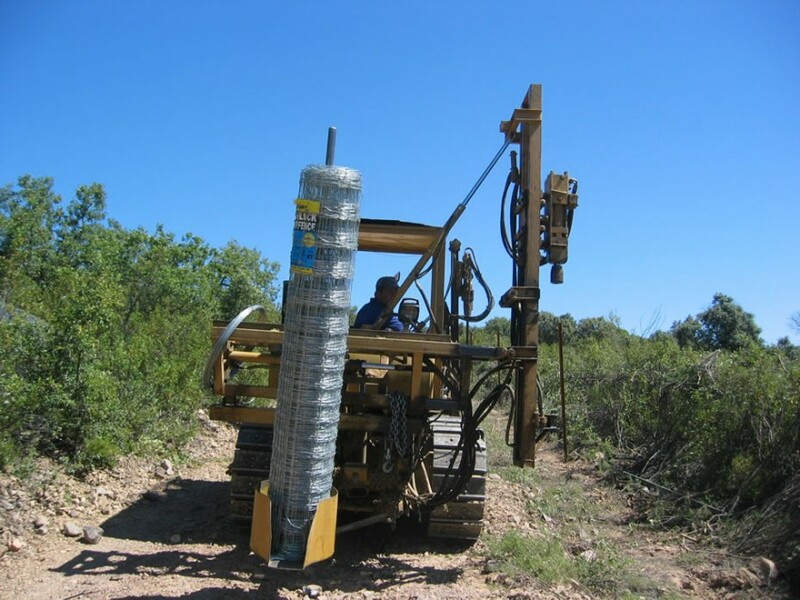 For price information on Cyclone mesh fencing for your state or other mounting options, contact us.